The whitening hand cream Home Necessities is manufactured by longrich and was added around March 2017. This version of the Home Necessities comes in Color : White. 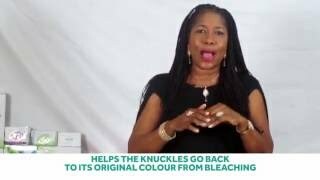 The best price for the Longrich Whitening Hand Cream in Nigeria is ₦ 1700 sold at Jumia and available with free shipping and delivery within 1-6 Days (Fashion Items) 3-8 Days for other products.